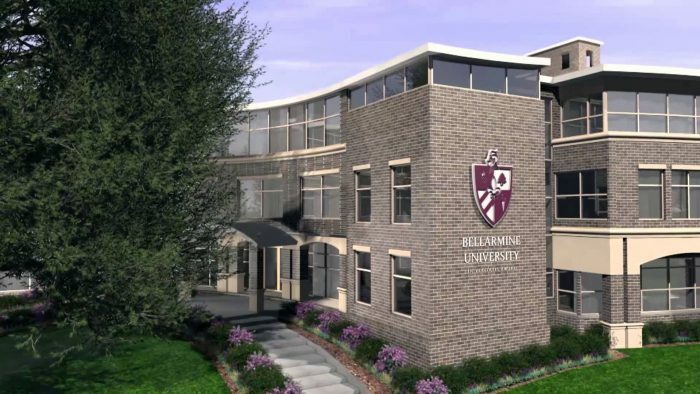 Of the 635 students who started Bellarmine University in fall 2016, only 72 percent were still in school a year later. 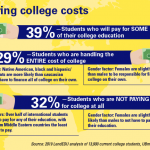 The freshman class that began in fall 2017, however, retained 79 percent of its students when sophomore year began at the Louisville, Kentucky, school. This improvement came after using a predictive model based on admissions information to identify ways to better support students transitioning from high school. The Veera analytics platform by Rapid Insight automatically blends and mines data, identifies variables with predictive qualities, and builds reliable models. Insights from the Veera platform have helped the Student Success Center customize new communications and target interventions, as well as modify existing programs. For example, all first-year students now have a professional advisor who promotes student-specific resources such as writing and tutoring centers. The predictive model built by the Veera platform initially used information such as high school GPA, standardized test scores and demographics. 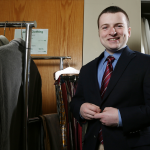 Now, student behavior and engagement—from card swipes at the recreation center to results from a noncognitive skills inventory—are also being incorporated to understand their impact on student retention, Thiemann says. All class levels have improved retention since the university began using Veera. The 2016 cohort, however, is of particular note, according to Thiemann.